There is a huge range of opportunities for skilled expats in Germany, the world’s fifth largest economy, and a number of reasons to support this. These include high job security, an excellent quality of medical care, high personal safety, and an attractive balance between work and life. 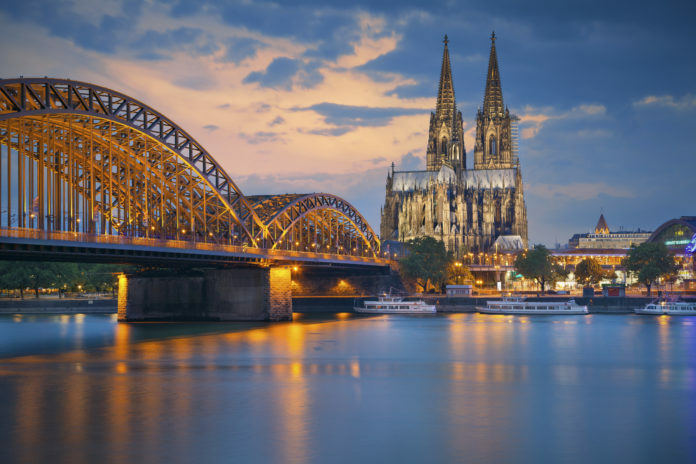 This article contains further information about why Germany is such a popular destination for expats. Germany is the perfect choice for expats looking to combine a satisfying work-life balance with solid job security. A survey in 2014 by Expat Insider revealed that 70% of the participants were happy with their job security while 25% went further to say they are completely satisfied. In this regard, Germany is only bested by two other countries – Luxembourg and Norway. The IT industry is huge and employs 20% of expats in Germany. 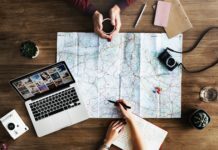 Many expats have found a secure and safe job in this field as the country is currently under skilled in this area and there is a huge demand for experts. Finding a job in Germany was listed by a high percentage of expats as one of their main reasons for moving abroad. An additional benefit for expats when they start their new job is finding out that there are 39 hours in the average work week, giving them plenty of time for leisure activities, and their friends and family. It may come as a surprise for some expats to find that shops often close on Sundays and that during the week many shut early in the afternoon. Expats quickly get used to this though and are able to use Sundays to enjoy other leisure activities which can be planned in advance. This has led to 20% of expats reporting complete satisfaction in their work-life balance. The numbers paint a clear picture when it comes to personal safety in Germany. The vast majority of expats (90%) claimed that they feel safe with no fear for their personal safety when moving about the country, including in their neighbourhood and cities. Only a tiny proportion (0.5%) noted anything negative in regards to safety! Sleeping peacefully in bed each night, and walking around the German cities safely is one factor that expats appreciate being able to do. Even during popular events like Munich’s Oktoberfest and the Football World cup, the low amount of anti-social behaviour committed by Germans comes as a surprise by foreigners compared to what they would expect to see elsewhere. 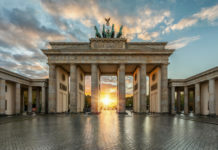 In fact, one-third of the participants in the survey noted that the high standard of living and the low crime rate was one of the key reasons for moving to Germany for a better life. The excellent quality of medical care is another aspect of Germany that expats appreciate highly, whether from hospitals, clinics, or medical practices. The healthcare system was rated positively by an impressive 92%, while nearly half of the survey respondents went on to say it was very good. Along with the superb quality of care, culture shock has been reported from some expats, who were surprised by the German view on privacy and modesty which can be quite laid-back. The German healthcare system offers a high cost-benefit ratio, and many medications and procedures are covered, including that by public health insurance companies. Female expats are often pleasantly surprised to find that after giving birth they are encouraged to stay for several days in the hospital following delivery of their child. Patients receive everything they need in regards to medical care and attention, before, during, and after their procedures. Limitations in the German Paradise? Of course, no country is perfect and the survey showed that there are some aspects of Germany that fell behind other countries, despite the high ratings for medical care, job security, and personal safety. One of these was the weather with only 10% saying they were very happy with its Northern European climate. Fortunately, the country possesses both a central location and fantastic transport options which provides easy access to warm and sunny weekend getaways or longer vacations. One thing that expats may find difficult while settling into life in Germany is making new friends, particularly local ones. The German demeanour, which sometimes comes across as distant and cool, can be taken as rudeness. The way Germans express themselves and their opinions can appear without tact due to a blunt and frank manner. For friendliness, Germany ranks a poor 50 of 61 countries, and only 14% of the survey participants noted the local population as being friendly. While these are not the best results one could imagine, expats have found deep and lasting friendships with locals once they have penetrated the seemingly unfriendly outer shell. English is widespread and commonly used in Germany; however, expats will feel much more at home and make friends easier if they learn to speak in German. The language can be tough to learn at first, particularly the grammar, but once a basic grasp has been understood by expats in Germany then it will open the door to the local culture and make the whole expat experience a lot more enjoyable.